pgloader loads data into PostgreSQL and allows you to implement Continuous Migration from your current database to PostgreSQL. Read the White Paper to learn how to limit risks and control your budget, and start your PostgreSQL migration today! pgLoader has two modes of operation. It can either load data from files, such as CSV or Fixed-File Format; or migrate a whole database to PostgreSQL. pgLoader supports several RDBMS solutions as a migration source, and fetches information from the catalog tables over a connection to then create an equivalent schema in PostgreSQL. This means that you can migrate to PostgreSQL in a single command-line! You can also migrate from database files in the DBF and IXF formats, where pgLoader can inspect the target table format for you automatically in the file headers. 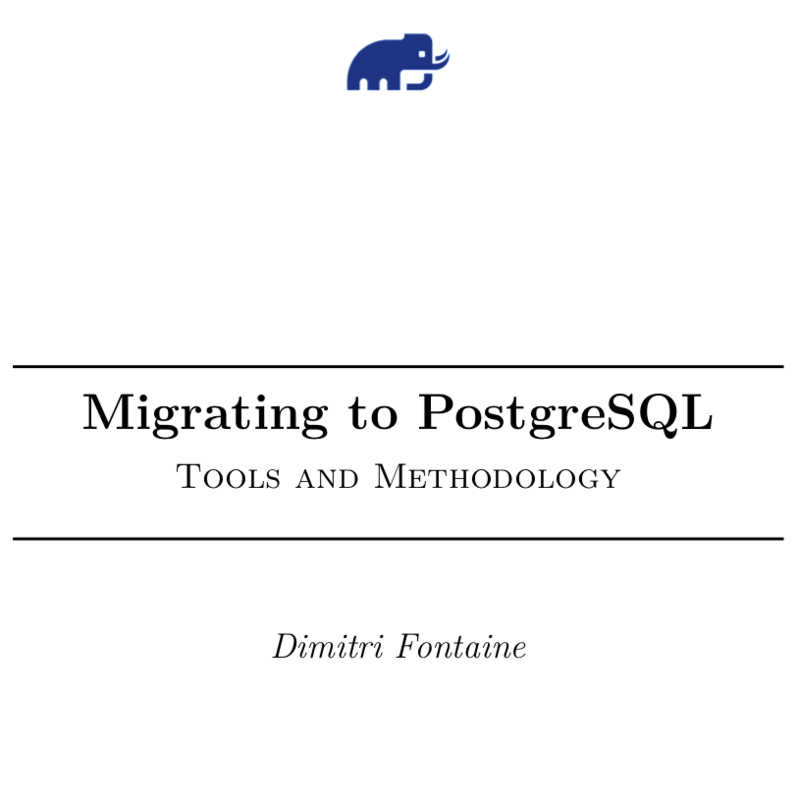 The White Paper titled “Migrating to PostgreSQL, Tools and Methodology” explains the idea of Continuous Migration. The paper also covers migration projects budget decisions and risks mitigation. It’s free and contains all you need to get started, including a PostgreSQL Architecture primer! 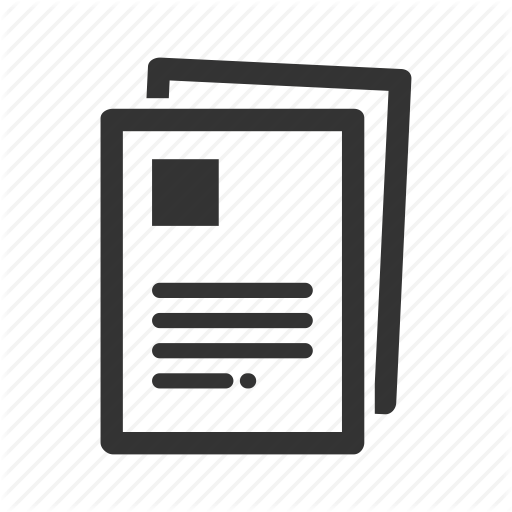 Looking for pgloader’s documentation? It is now hosted at http://pgloader.readthedocs.io/en/latest/. It contains a tutorial for the many different source types supported, code samples, simple and complex load files and command line examples, and a full reference of every option available. Have a look at the RoadMap and contribute to it either by sending a Pull Requests to the project, or becoming a pgloader Patron.